The Miami Dade College Kendall Campus English Department's 2018 "Good Read" selection is The Underground Railroad by Colson Whitehead. This website contains information for students who are reading The Underground Railroad in their English classes. Also included are resources for teachers. 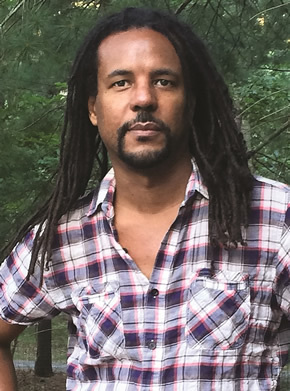 Colson Whitehead was born in New York City in 1969. After graduating from Harvard College, he wrote for the Village Voice. He is the author of 8 books, and is the recipient of numerous literary awards, including the Pulitzer Prize and the National Book Award for his latest novel, The Underground Railroad.